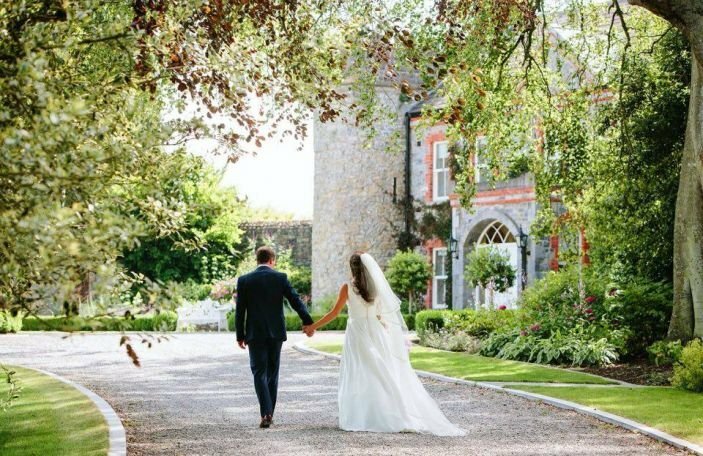 The Killeshin Hotel are hosting their relaunch wedding fair event on February 24th 2019. 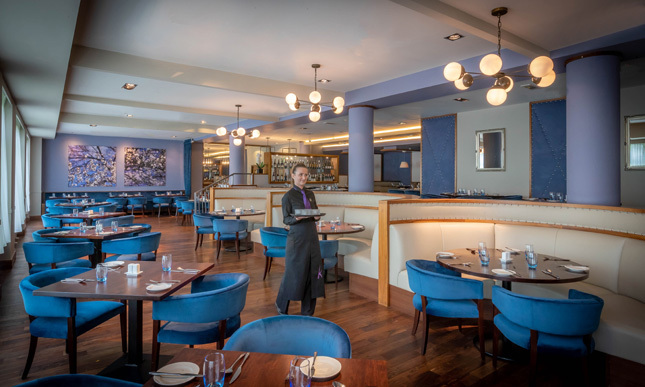 Between 1-5pm, the Laois venue will be showcasing all the completed refurbishments, including the Ballroom, the Cedar Bar and Restaurant, the new lobby and 30 executive rooms. 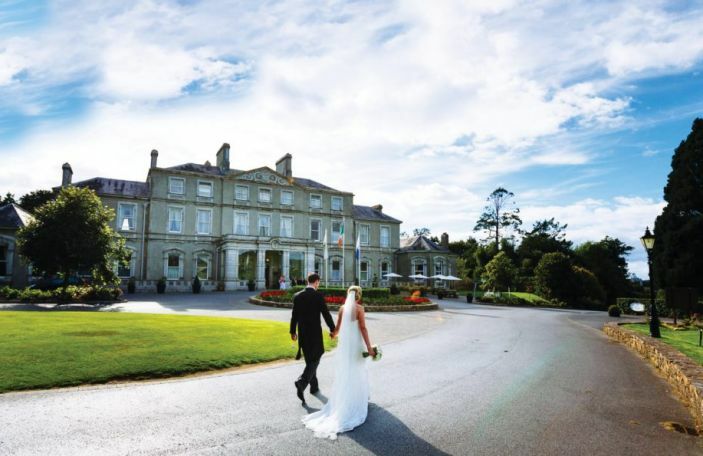 It will be one of the biggest wedding events the hotel has organised, complete with a fashion show showcasing a host of local businesses including Heidi Higgins, Smart Brides, Guy Clothing, Erre Esse, The Bridal Hall and Pamela Curtin Millinery along with beautiful accessories by Local artist and designer Angelina Foster. Get inspired on the bridal beauty front with looks by Niamh from “I DO Hair” and Bridal Occasion Hair by Laura for the models on the day. 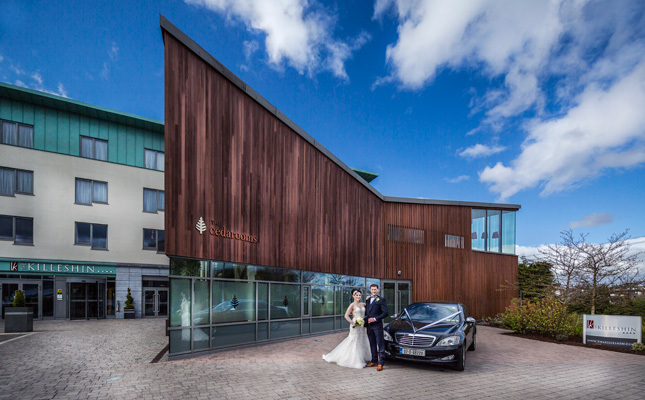 There will be a chance to take advantage of added extras with wedding bookings for 2019 and 2020, along with the chance to win your wedding reception worth €10,000 with the Só Hotel Group. 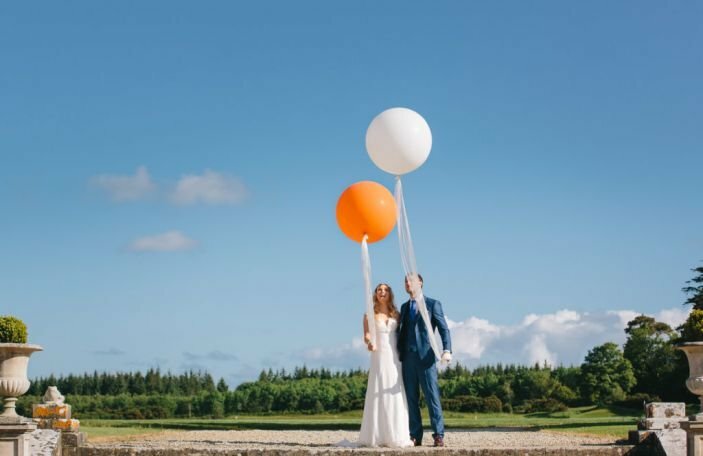 All-inclusive weddings at The Killeshin start from €39.50 per person, and you can meet the wedding team at the event to help you craft your bespoke wedding. 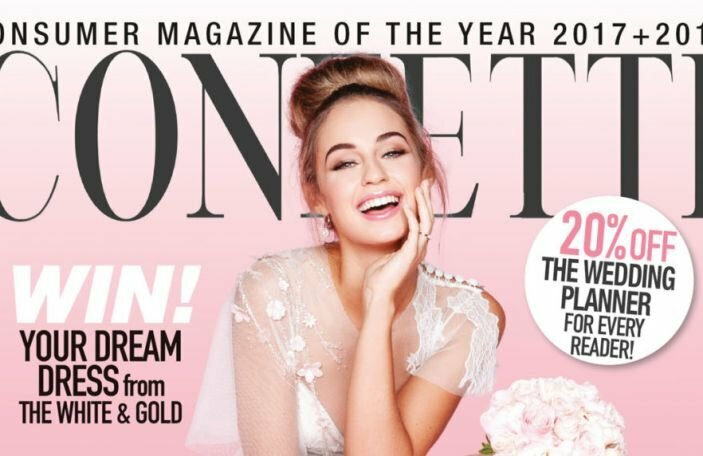 They have partnered with a selection of local suppliers for this event including Kelly-Lou Cakes, Coopers Flowers, Slimming World, All-Occasions Florist, Patrick Ryan Photography, Brophy Films, Portland Grooming, Just Split Holidays, and The Nutri Coach. Entertainment will be provided throughout the event by The Electrix Wedding Band and ISL Learner Choir. Also partnering with the Killeshin for this re-launch event are Ó Mo Chroí, presenting beautiful handmade wooden crafts from Portarlington, Annie Holland Photography, Matthew Kennelly Financial Services, Frank Langford with Laois Wedding Cars, EM Designs, getmarried.ie celebrants and Zest Health Club will be there to offer special memberships and fitness advice. 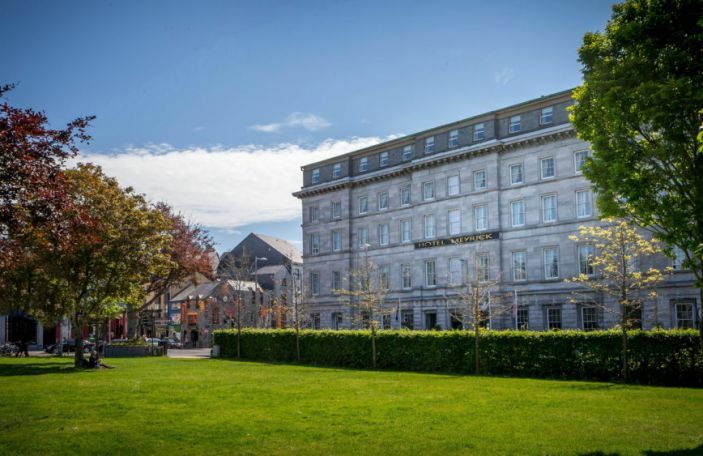 The Hotel will be stunningly decorated by wedding décor specialists; A Wedding By Caroline, Fab Functions and Bling & Bloom Events. 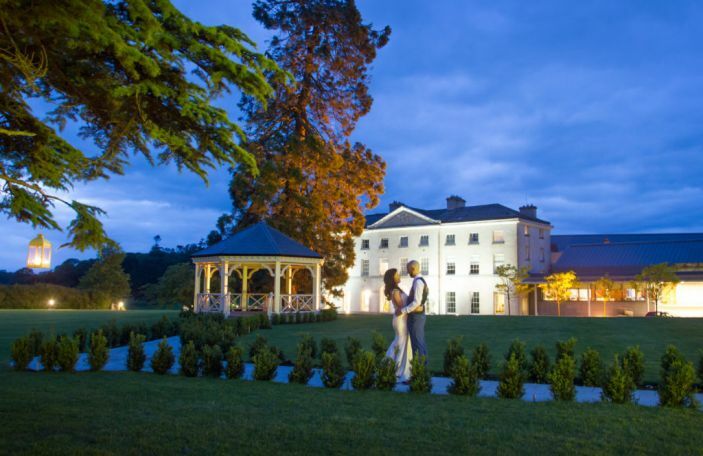 The wedding fair is free to attend but if you want to be on the guestlist, you need to register your interest with Cavan Dunne by emailing [email protected] or calling (057) 863 1200.